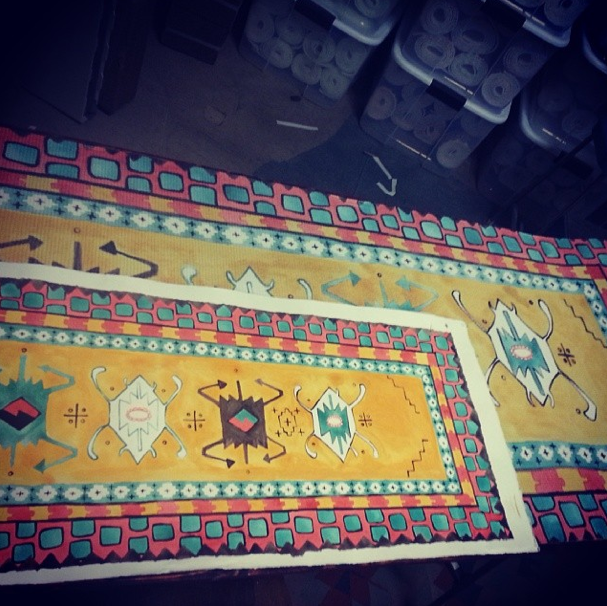 Meet Sophie, an artist, avid painter, and fellow textile lover of Magic Carpet Yoga Mats. 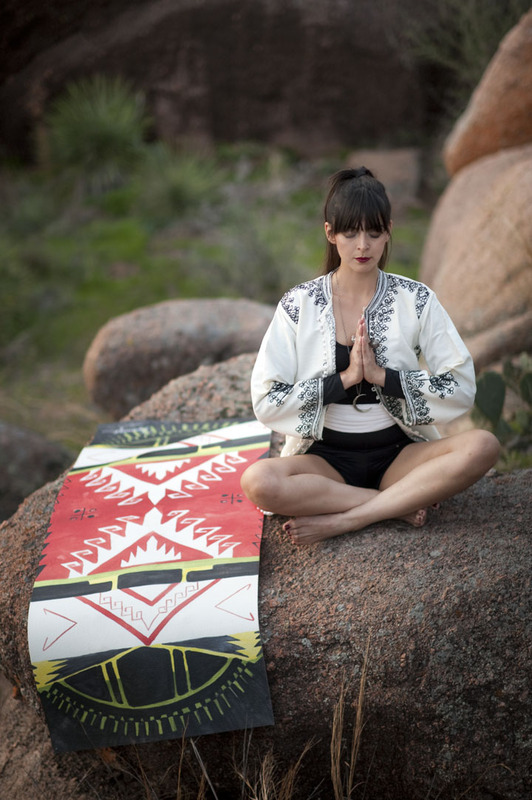 Inspired by traditional and ethnic rug designs, she created an outlet for her passion in painting and transformed her paintings of ethnic rug patterns into sustainably printed yoga mats. 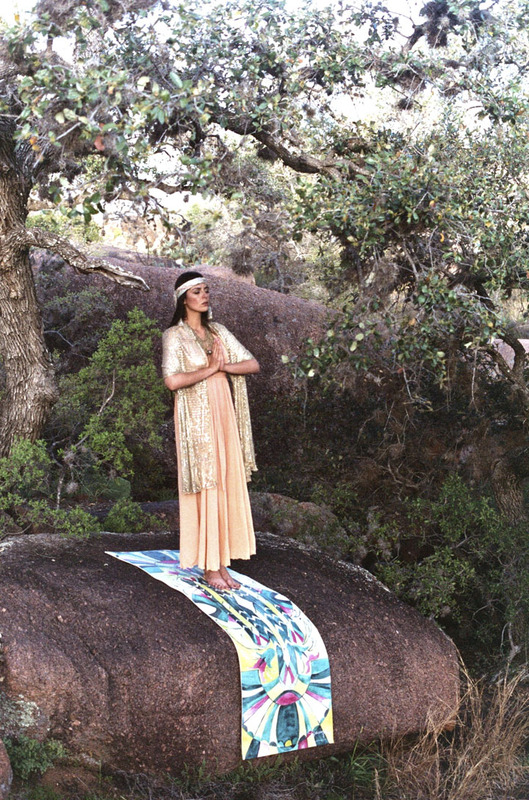 Combing art with yoga just made sun salutations that much more beautiful. She’s captured the eyes of art enthusiasts and yogis alike such as Oprah Magazine and Fitness Magazine. 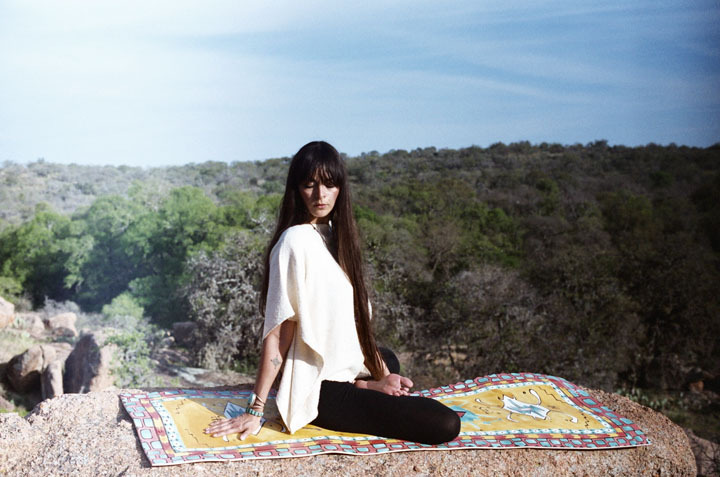 Her Magic Carpet Yoga mats have also landed a spot on Anthropologie’s shelves! 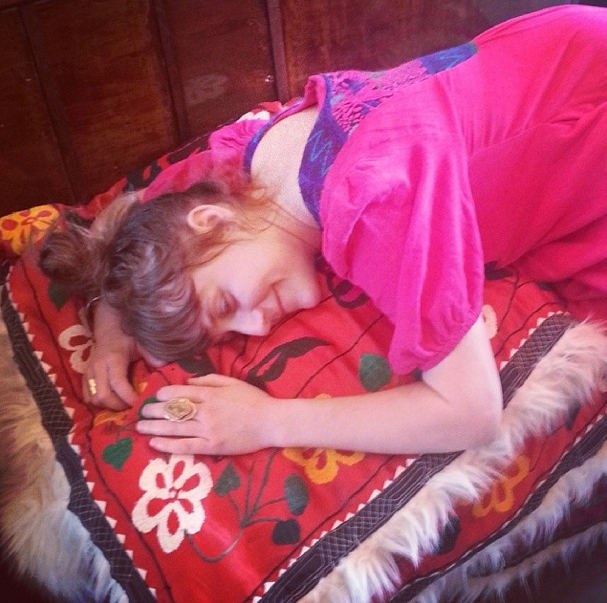 I think she’s doing a few things right Sophie is truly a humble and inspiring being, she shares with us advice on following our bliss, and being a creative entrepreneur. My advice here is to be consistent with your branding and have all of your sites (website, Facebook, Instagram, Twitter) linked to each other. Also, connect with your network of peers online! We are each other’s best allies.